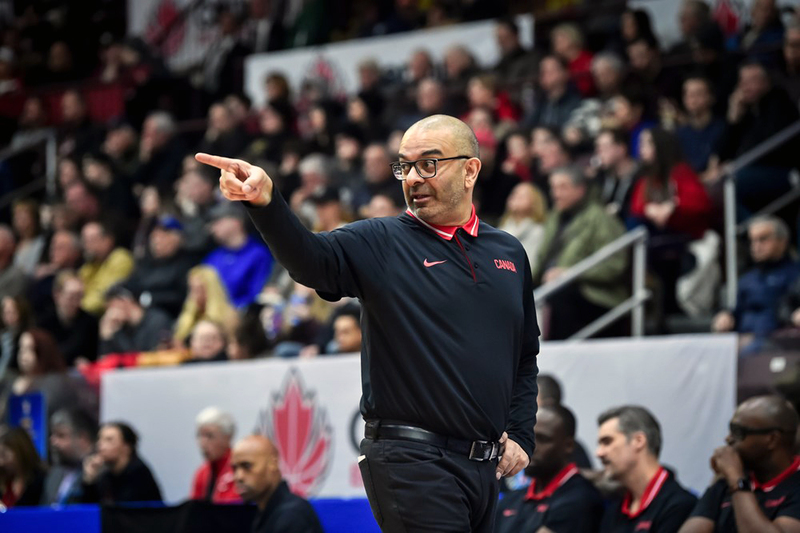 Maldonado, Argentina – (BasketballBuzz) – Canada’s Cadet Men’s National Team rebounded from a heartbreaking loss in the Semi-finals and defeated Puerto Rico 62-50 to win the Bronze Medal at the 2013 FIBA Americas U16 Championships. Unlike the previous game against Argentina, three Canadians reached double-figures, once again led by Jamal Murray’s 15 points and three rebounds and four steals. Koby McEwen (Toronto, ON) and Nolan Narain (Hamilton, ON) both came of the bench to give Canada a lift with 12 and 10 points respectively. Eddie Okiyor (Ottawa, ON) was once again active on the glass and pulled down a team high 11 rebounds. Puerto Rico which fell to Canada in the opener of the tournament came out ready to play and led 25-21 at the break and closed out the third-quarter on a 8-0 to take a 39-38 after three-quarters. With team Puerto Rico leading 48-45, Canada went on 17-2 to close out the game while limiting their opponents two just two points in the last 6:00 minutes of the contest to take the Bronze. Arnaldo Toro earned a tough double-double with 15 points, a game-high 14 rebounds and seven blocked shots in the losing effort. Canada wraps the 2013 FIBA Americas Championships with a record of 5-1, the only defeat coming the hands of Argentina.